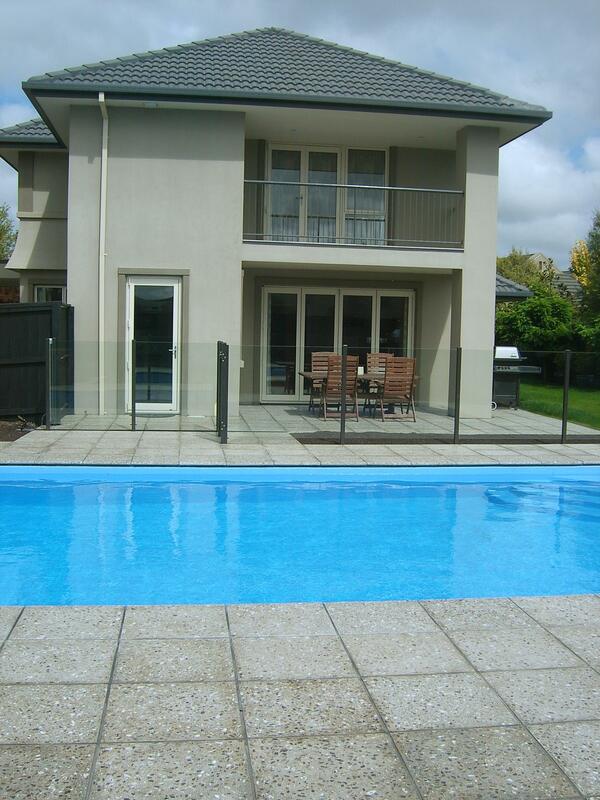 We supply our polished concrete pavers NZ-wide. Simply get in touch! Do you have any questions about our polished concrete paving range? Would you like to make an order? Contact us now. Blend the beauty and texture of nature with the ingenuity of technology and you receive stunning polished concrete pavers. 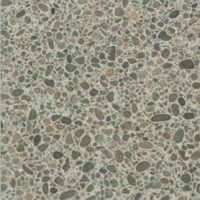 Honed paving uses the subtle tones of natural aggregates from outback river stones and beach aggregates which are all exposed in the polished concrete finish. Offering unsurpassable performance and longevity, Urban Paving’s polished concrete pavers are suitable for outdoor and indoor areas and especially popular in architectural design. 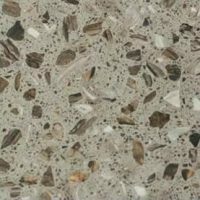 With our innovative manufacturing methods we use natural, sustainable products for our polished concrete pavers to suit anything from classic and contemporary properties through to modern eco-homes. You can feature the stunning effects of exposed aggregates in any paved area (including swimming pool borders) due to Urban Paving’s slip resistance. 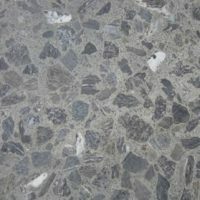 You can even get your polished concrete pavers custom-made! Just get in touch with us to discuss your preferred aggregate or material and we’ll create a sample. Since our honed pavers are specifically made to order, manufacturing time will take around 4 to 5 weeks, depending on the size of your order. Urban Pavings polished concrete pavers can be produced in a wide range of sizes to suit all applications. 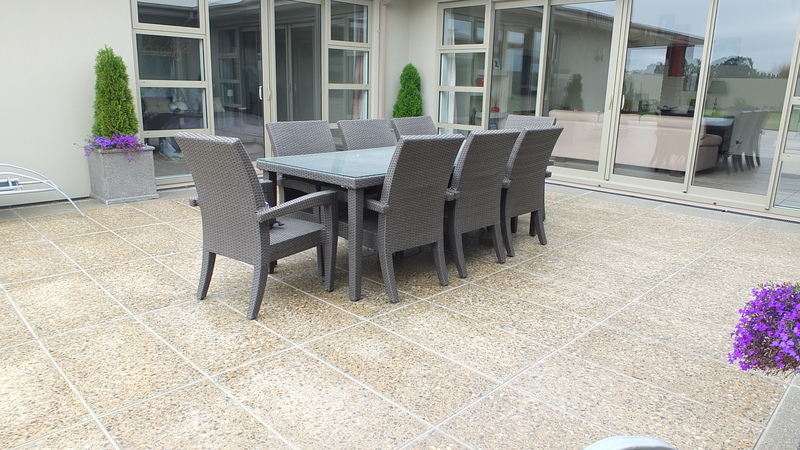 The table below presents our standard range of honed paver sizes; however other sizes can be tailored to suit a particular commission. 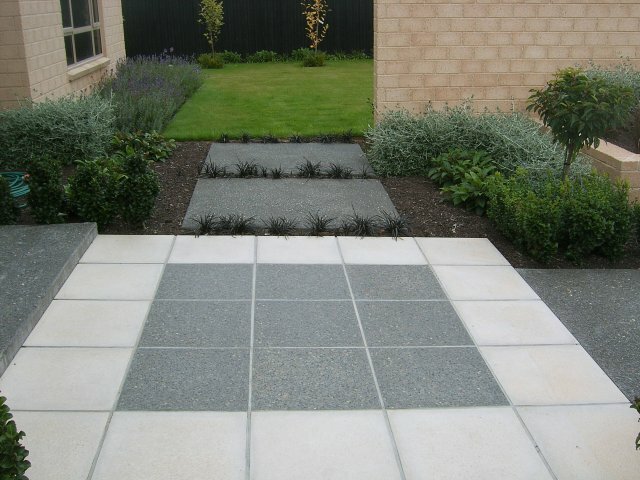 Contact Urban Paving if you require our tailor-made option. 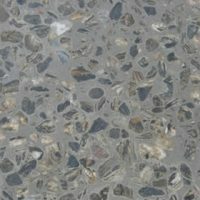 Polished concrete pavers are a nominal 38 mm thick. With our variety of aggregates Urban Paving supply a wide range of polished concrete pavers. Why not capture a piece of New Zealand’s great outdoors in your outdoor area? 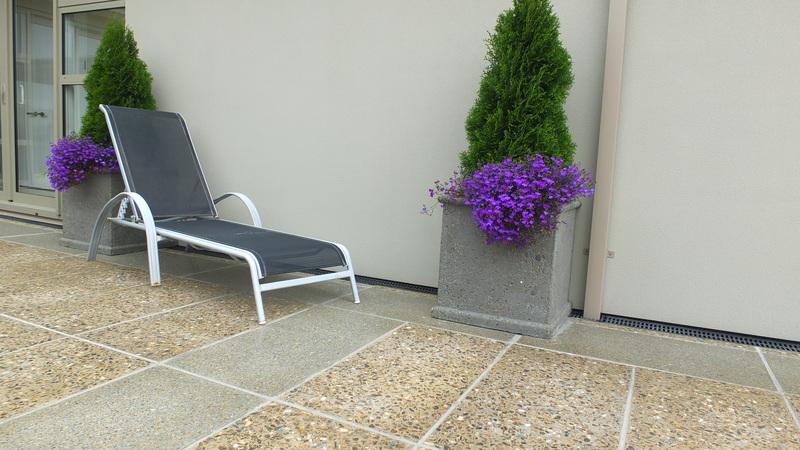 Our honed paver styles include sleek Waimak, stunning Crawford Hills and many more styles. You can even get your very own polished concrete pavers custom-made! Please note that all colour reproductions are as close as possible to the original, however some variations will occur due in product colour, shading and aggregate variability. Do you have a particular design, aggregate or material you’d like to display in your polished concrete floor? Would you like a true one-off indoor or outdoor floor which no-one else has? Simply give Urban Paving a call and we’ll make a sample for you! 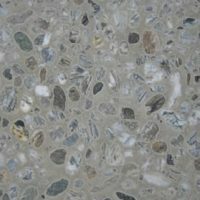 We’ll work with you until we’ve produced a polished concrete paver that looks exactly the way you like it. 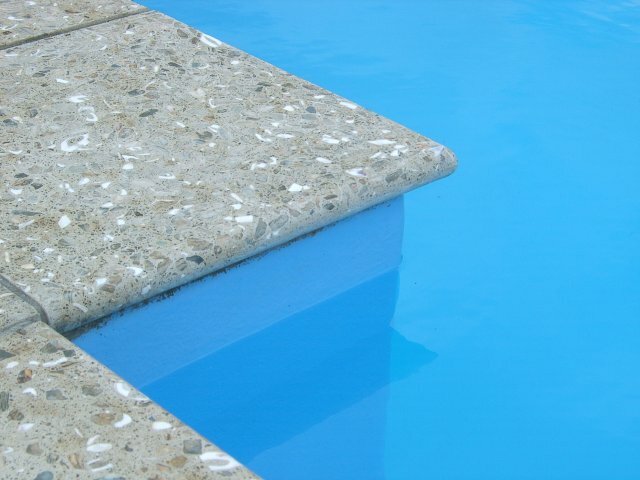 Bull nose or edging pavers have a rounded edge and are most commonly used on swimming pool edges and steps. We can round our polished concrete pavers on more than one side, so you can use them for corners, tops of walls or other applications. 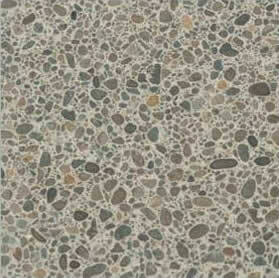 Polished concrete pavers are a high-value, quality product. To ensure a superior finish we recommend applying concrete sealer after installation for polished concrete pavers. Sealed honed pavers are protected in much the same way as varnished timber – dirt and stains will wipe off. 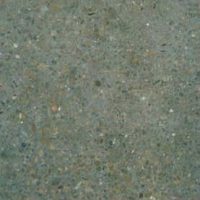 Applying concrete sealer will also bring out the unique colour definition of the aggregates used.